After pre heating the oven to 180C we mixed all the ingredients together in a bowl. 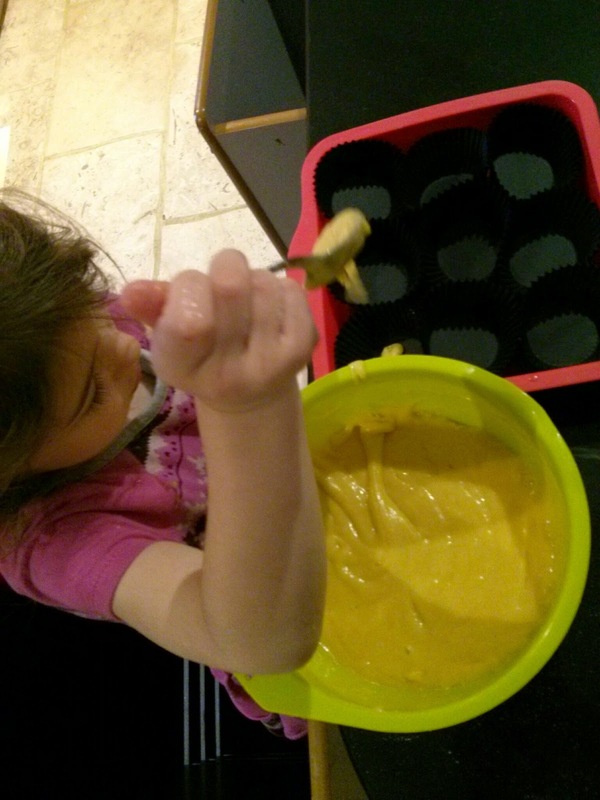 My eldest then put them into bun cases and we baked in the oven for 18 minutes. 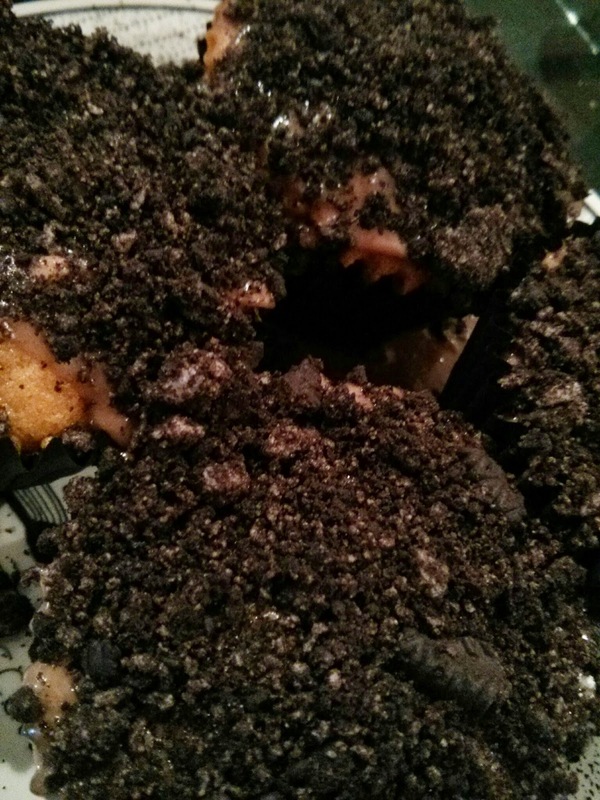 My eldest placed a handful of Oreos into a freezer bag and had a lot of fun crushing them with a rolling pin. 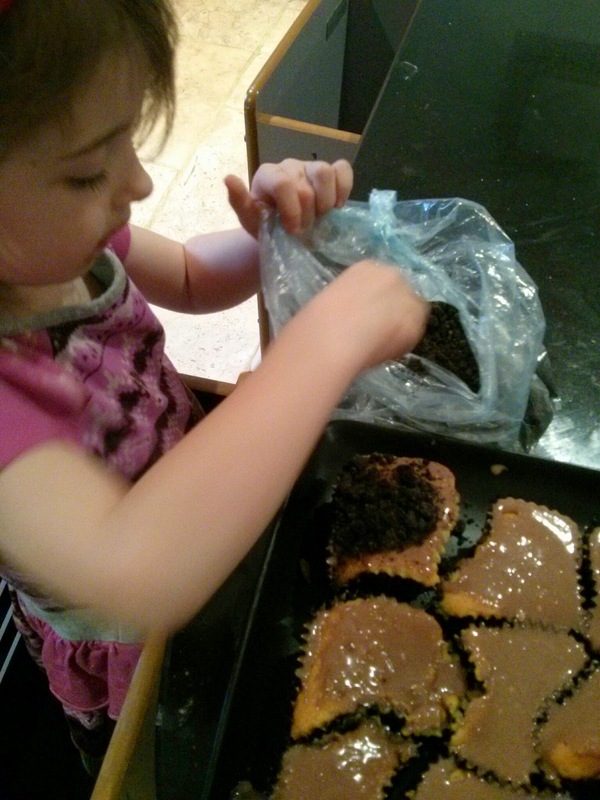 We made some chocolate icing and covered the top of the buns, before coating in our crushed Oreo. Our final step was to add our spooky eyes. We used Smarties cut in half. 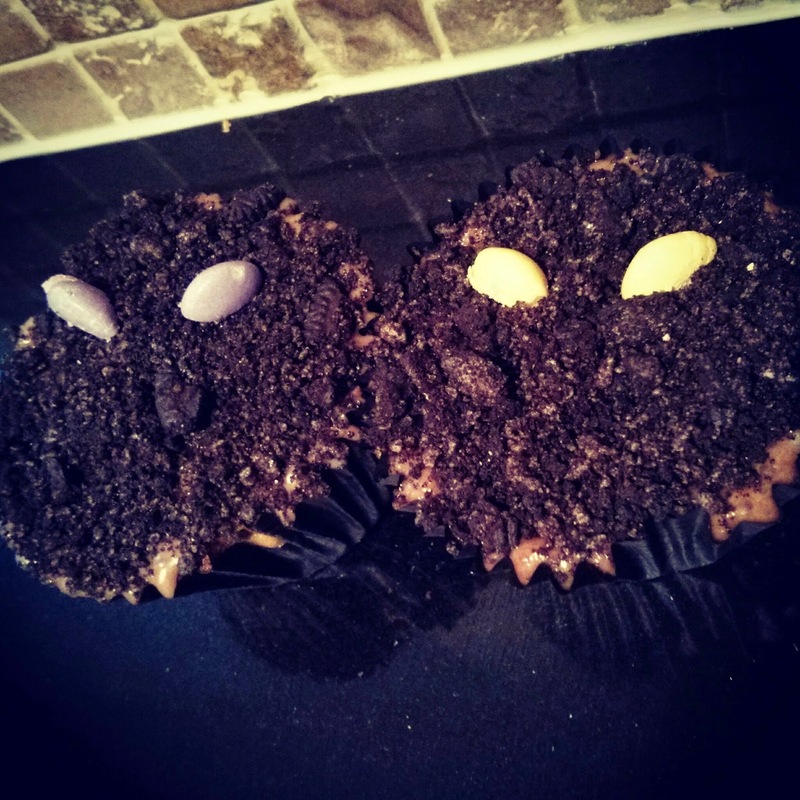 What do you think of our Spooky eye Halloween cakes?